I had a customer email me concerned that they had been blacklisted by Hotmail. This customer does a bit of email marketing, so as part of my explanation, I thought it was important to define the different types of ‘spam’ – that is, I see spam and junk as two different things. Spam emails are unsolicited messages sent to tens of thousands of people, usually via mailing lists which are bought and sold online. It can also be malware, viruses, phishing links or other malicious content which is usually sent via unsecured email servers, or compromised PC’s. 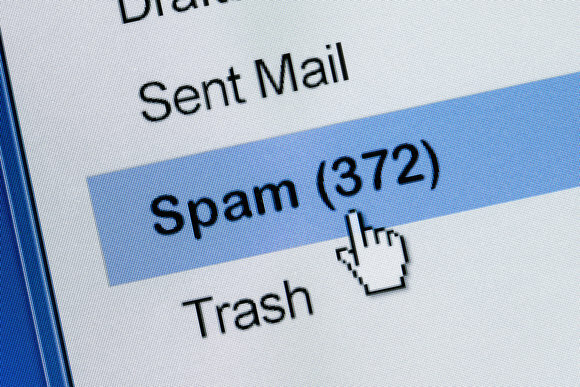 Junk emails are genuine messages for marketing, promotional, sales purposes etc, which end-users may have signed up for, but no longer wish to receive, or believe they did not sign up for. You can check to see if your email server has been listed as a sender of spam emails by using a service like MXToolbox. It’s not so easy to figure out whether you’ve been ‘junk’ listed, since its usually up to the email policies of the recipient domain. EG Hotmail, Gmail, or your company or ISP. They usually won’t make this information public, though some will send you a bounce-back to inform you. Most email marketing systems allow you to track to see if an email has been opened, that’s probably the best indicator as to whether you’ve ended up in the junk folder, or the inbox.